Mohamed El-Beiali has cemented his place in the Egyptian national team since 2015 and he had featured in several continental and international tournaments for Egypt. He is now a key member of the Egyptian team and his entertaining style of play most time endeared him to fans across the globe. Having started his professional career at home with Cairo-based Alhy before moving to Europe where he featured for Adana Club in Turkey. He also plied his trade in Qatar and in the 2017/2018 season, he played in the Belgian league for Diest before returning to Turkey with Fenerbache. Since joining the Turkish giant, Mohamed El-Beiali has remained unbeaten with the club topping the league table and the Egyptian star believes he is in Turkey to have fun and re-enact his form ahead of the 2019 African Games in Morocco. “I am enjoying every moment of my stay in Turkey with Fenerbache because at present we are topping the league and I am yet to drop a match this season. I hope to play for the team in the next two seasons with the aim of competing in the ETTU Champions League and also emerge as league winner,” he said. 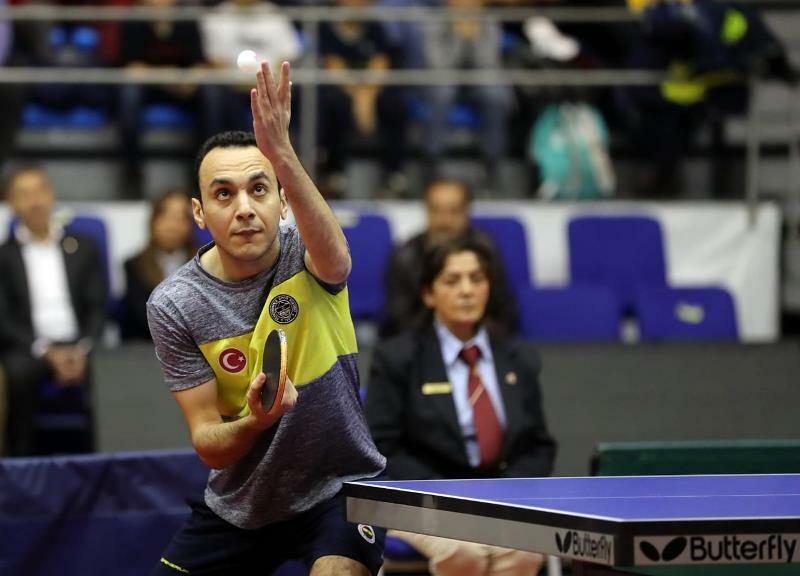 The 30-year-old is hoping to use his stay in Turkey to feature in several tournaments within Europe in order to be in top form for major continental tournaments as well as the World Championships in Hungary. For this year, Mohamed El-Beiali is hoping for the best for Egypt at the African Game with the belief that the North African can dominate again in Morocco this year.